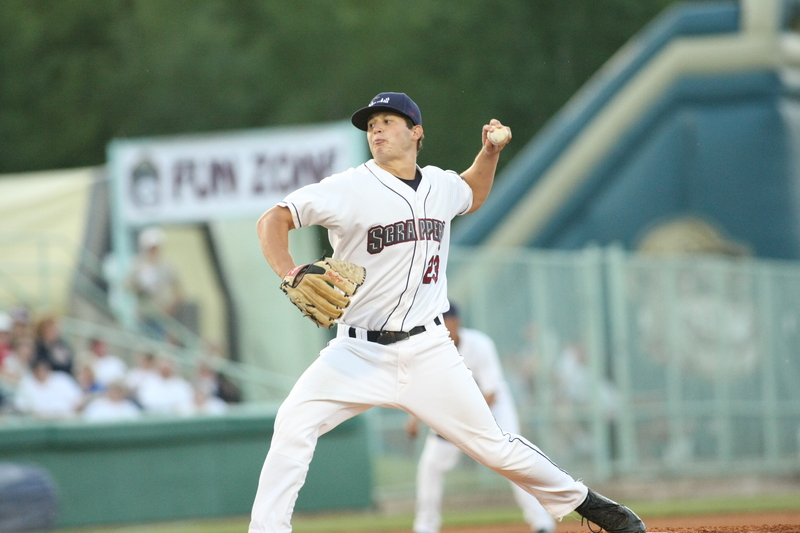 The Scrappers were the only team in the New York-Penn League to open the season with six straight games at home. Mahoning Valley, behind the support of its home town fans, tallied four wins in those two opening series against the Jamestown Jammers and Batavia Muckdogs. The extended weekend from Friday June 17 to Wednesday the 22nd were action packed with great on and off the field action. 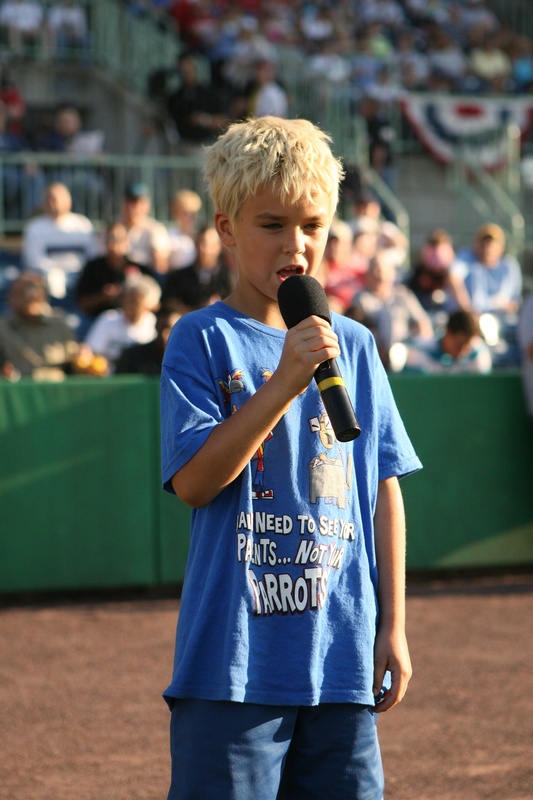 With the shout of “play ball,” proclaimed by OTN Performance Play-Ball-Kid Ethan English, the 2011 Scrappers campaign began. 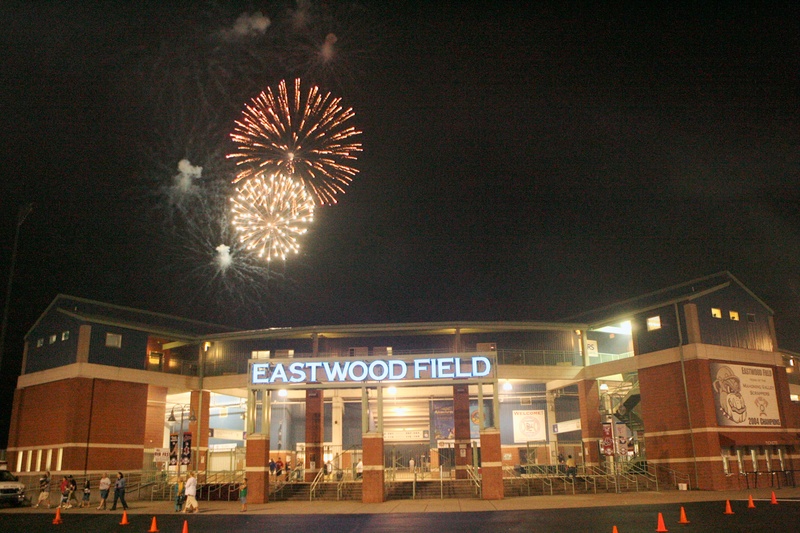 Though the team fell 9-3, the crowd of 5, 428 went home well entertained with a post game fireworks extravaganza. Saturday and Sunday proved to be much better for the Scrappers as they picked up a pair of wins to close out, and win, the series against Jamestown. 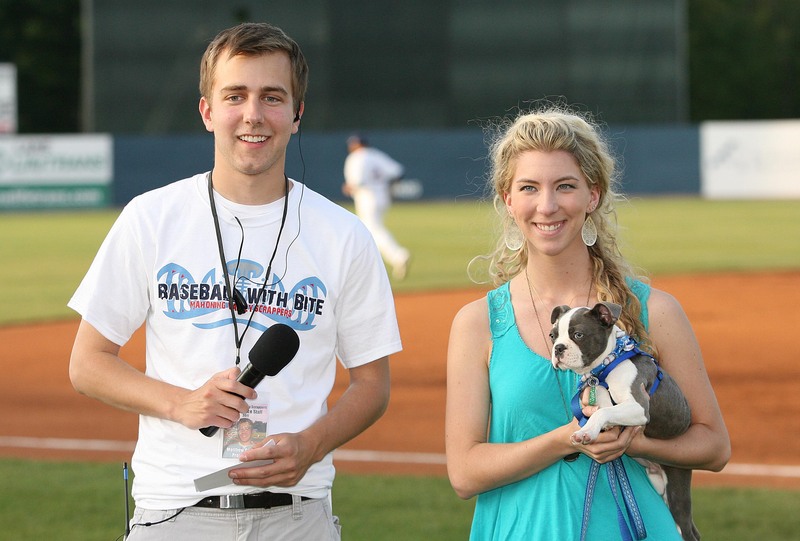 On bark in the park night, many events included man’s best friend with dog themed parades, trivia and activities. The Scrappers had some bite in them, too. Centerfielder Cody Elliot went 2-for-3 with an RBI and was named the Wing Warehouse Player-of-the-Game. Families flocked to Eastwood Field for Fathers Day and were treated to an exciting game of baseball. The final score was 5-2 in favor of Mahoning Valley. The Scrappers led all game and started off hot with a run in the bottom of the first. 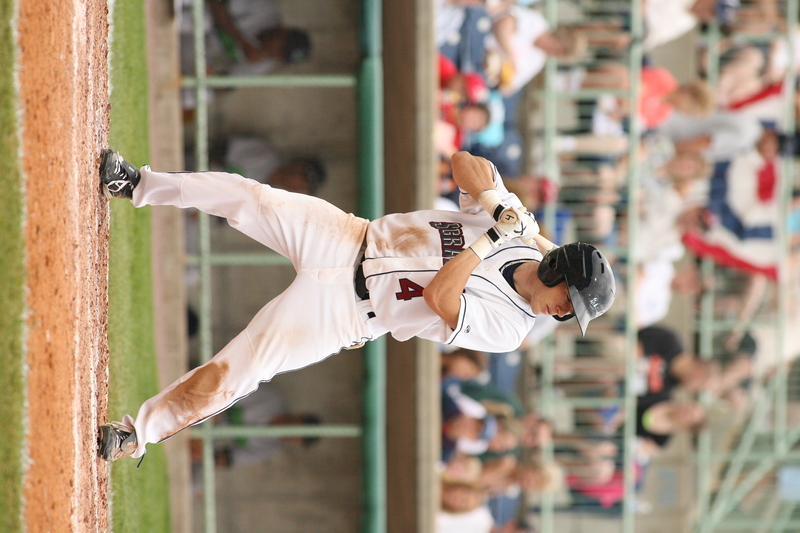 Catcher Jake Lowry collected four of the team’s five RBI. Despite an opening series loss to the Muckdogs on Monday, the Scrappers found some power in the lineup. Outfielder Bryson Myles knotted his first hit of his professional career, a 5th inning bomb of a home run well over the left field fence. The home team wound up losing, though, 10-7. 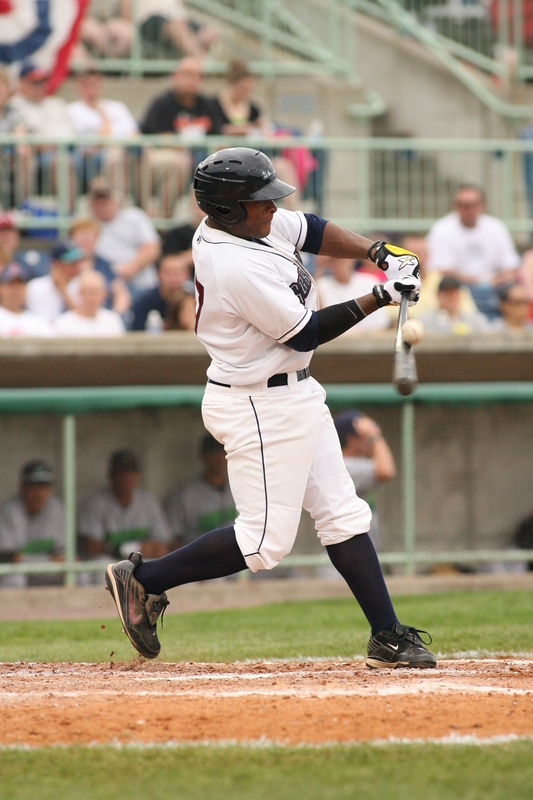 Late rallies in the bottom of the 8th and 9th were not enough for the Scrappers to come back. They did out-hit the Muckdogs 13-11. Following suit with the first series, the Scrappers dropped the first game but would go on to win the next two. On Tuesday, they earned their first shut out of the year thanks to superb pitching from starter Danny Jimenez and relievers Cody Allen and Bryce Stowell. It was a 2-0 win in favor of Mahoning Valley. Joseph Colon led another valiant pitching performance on Wednesday for a 4-3 Scrappers win. Colon was strong with four strikeouts in five innings. Kyle Petter closed the game and earned the win after 2.1 innings of two hit ball with three strikeouts of his own. There are still 32 home games left in the season making for a convenient outlet for summer entertainment. The team is currently on the road in Auburn, New York and will return home on Sunday the 26th for Wrestling Night featuring and appearance from “The Million Dollar Man” Ted DiBiase. Be sure to check back on The Scrappers Scoop for Mahoning Valley baseball updates, all season long.